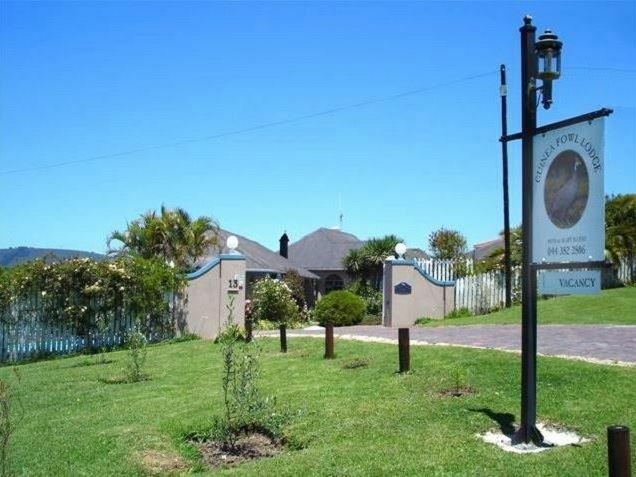 Guinea Fowl Lodge is perfectly situated- a mere three minute walk to central town and the lagoon, yet off the busy main road. 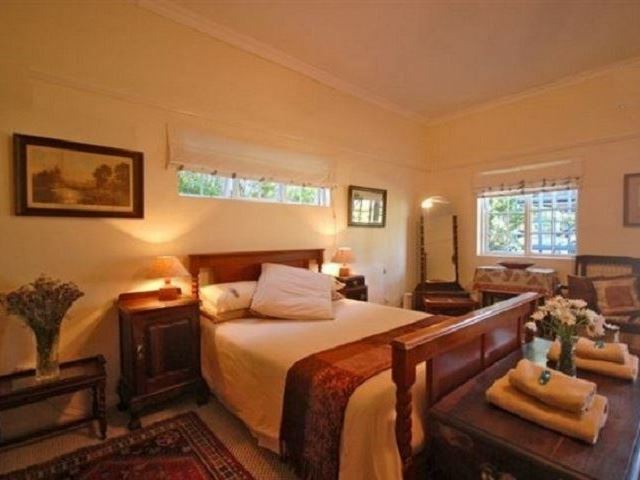 Enjoy spectacular views of the Heads and Lagoon from tastefully decorated bedrooms with own balconies. A hearty South African breakfast, prepared by the owners, is served in the warm surroundings of the old homestead. As last time we enjoyed it very much. Very nice hosts, good breakfast and amazing view over Knysna . 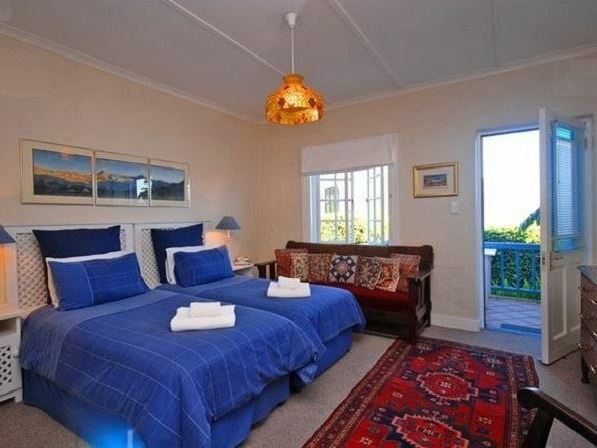 Amazing views from this beautifull guesthouse. Friendly owners. Good value for money. Breakfast is decent, nothing special though. The view over Knysna is fantastic. There is a big balcony/patio, which is kind of an extension of the breakfast room. 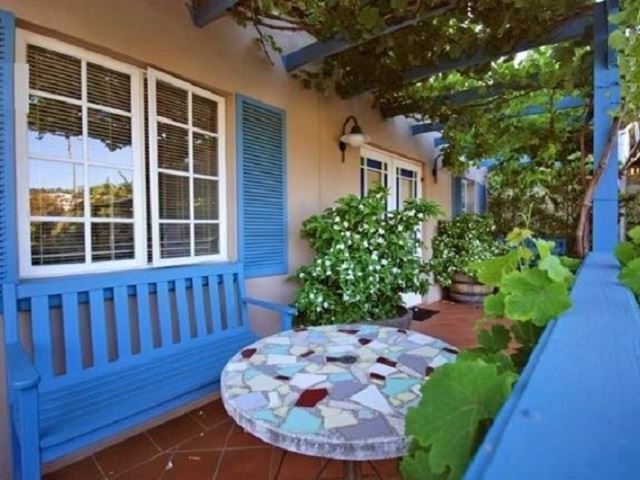 Little balconies belonging to the rooms are great to enjoy a private sundowner. The rooms and bathrooms are clean but they could use a little make over. Amazing hospitality! Felt at home. 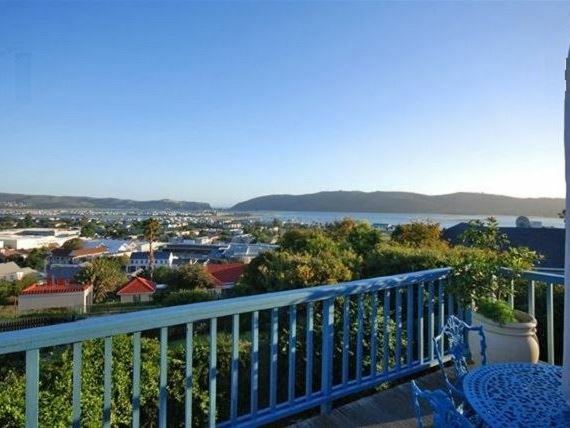 Great views of Knysna bay. Lovely rooms and breakfast. Safe. Only compliments! 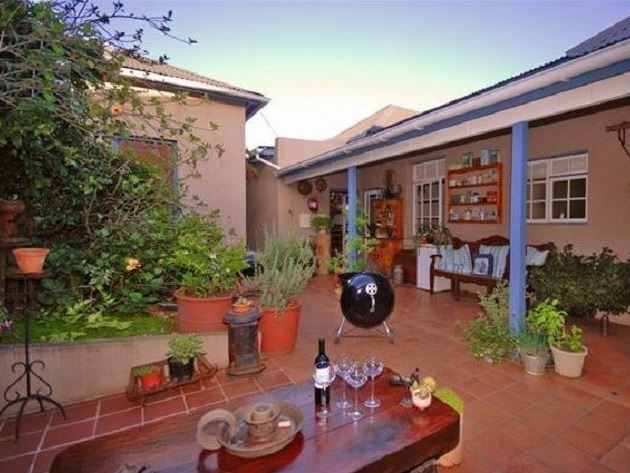 The owners are a lovely interesting couple with amazing stories and lots of good information about South Africa. The lodge itself is cozy and breakfast on the terrace is simply the best. Mit viel Liebe eingerichtetes altes Haus. Die Aussicht ist groartig und das Frhstck ausgezeichnet. Kann jedem empfehlen hier zu wohnen! 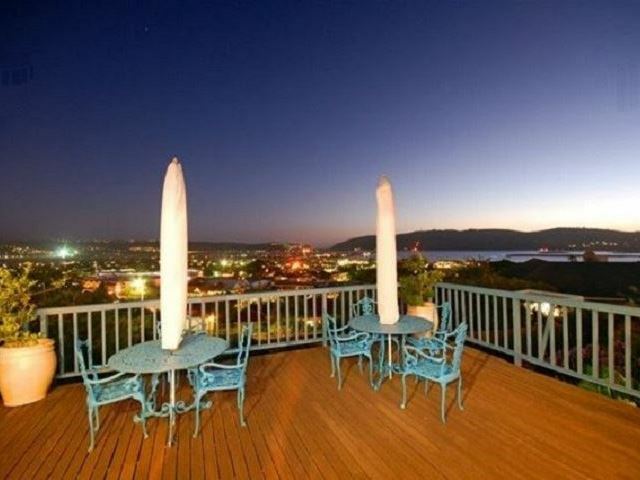 Gorgeous view of Knysna heads, the lagoon, the town centre and the forest from the common deck. 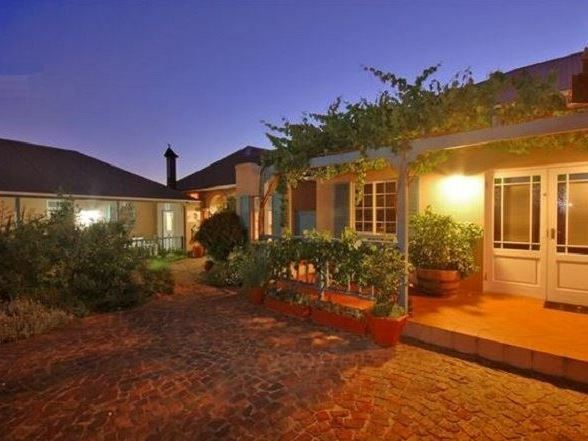 Nice house, very close to Waterfront and town. Beautiful garden, helpful hostess. Request a quote from Guinea Fowl Lodge at no obligation.